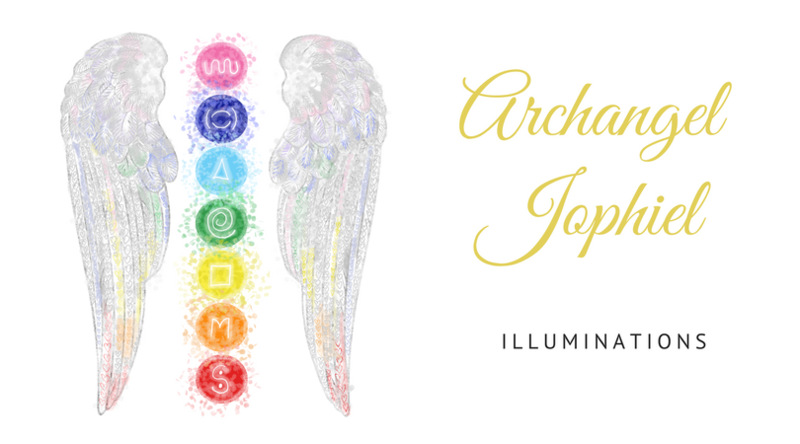 Angel Series: Archangel Jophiel - Illuminations! 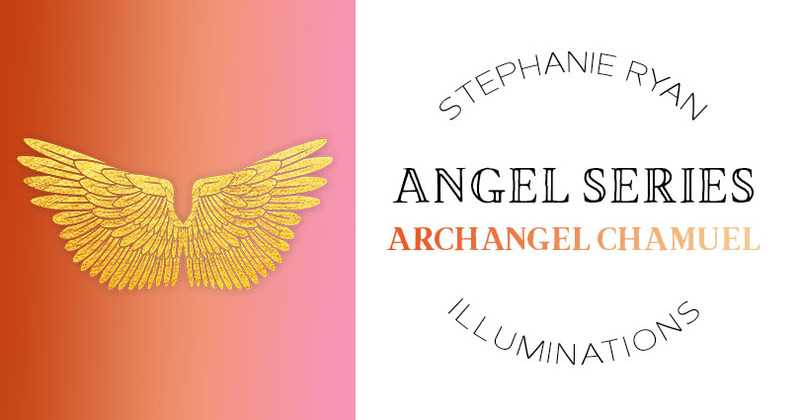 In June, we will focus on Archangel Jophiel, the angel of illumination. This class is ideal for beginners and students of Angelic Chakra Integration.